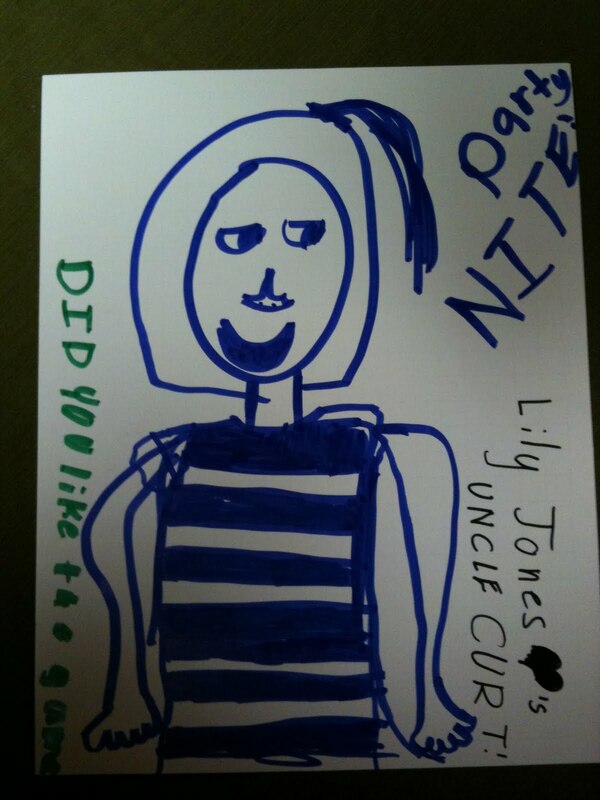 My niece took some time to draw a nice picture for me a couple of weeks ago. It was a high point of my month. Nothing is better than a gift of love. Thank you, Lily. I love you, too.